New comedy series "African Booty Scratcher" examines the immigrant experience in America. But ummm what's up with the show's title? 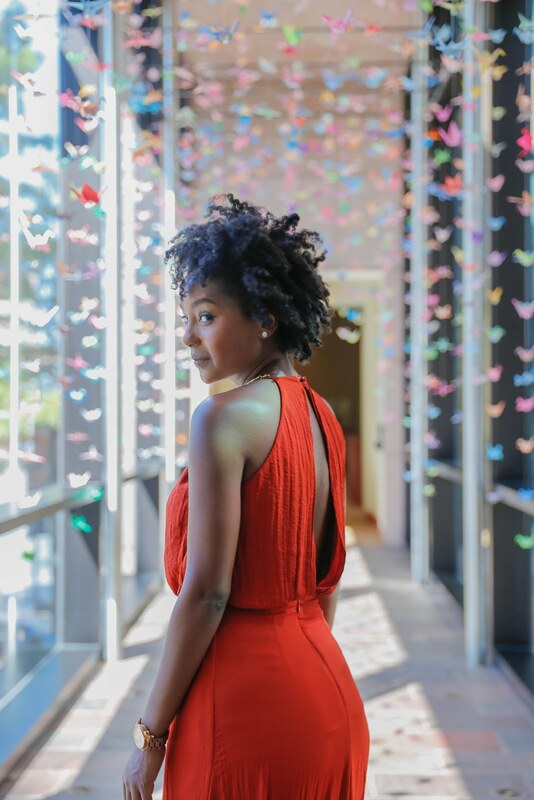 From one of the writers of ABC's hit show Black-ish - comes a new comedy series centered around a Nigerian immigrant family in the United States. Friends, I'm so here for this! More African faces on TV? What's not to love? 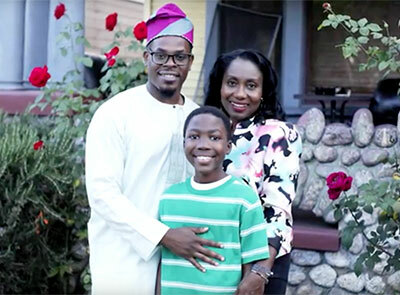 Created by Damilare Sonoiki, the show features Tunde and Ann in their struggle to balance the pursuit of a better life for their son Ayo - all while maintaining their traditional values and cultural identity. Ooooohhh this hits close to home. Based on the trailer, this show looks like they planted a hidden camera in my house. It really could be about me and my Zimbabwean family. I am totally rooting for it to get picked up by a major network. As an immigrant, I can certainly identify with the pan African experience in America. Things like having people butcher my name incessantly (how hard is it to say Makhosazana- say it just like it's spelled), having to shatter stereotypes that Africa is indeed a continent and not a country and my favorite - explaining that I grew up in the city and contrary to popular belief - not in the wild playing with lions and leopards. All those things are *still* part of my immigrant story so naturally I am thrilled that someone is writing a sitcom that runs parallel to my unique life in America. But here's where the love affair sorta comes to a screeching halt. What's up with the title? AFRICAN BOOTY SCRATCHER? When I first arrived in America over 20 years ago, kids teased me relentlessly and called me an African booty scratcher. I had no idea what it meant- and honestly I still don't know. But I will never forget the tone in their voices when they hurled those wicked words my way. 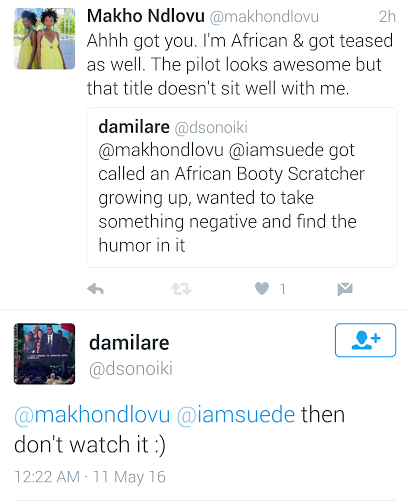 Make no mistake - African booty scratcher was used in a vile, derogatory and demeaning manner. I wasn't with it. I hated how it made me feel. Thank God, I never lost pride in my culture and where I was from, but as a 12 year old that sh!t hurt like hell. It hit me like a ton of bricks. That's when I first realized that people had such a warped and wrong view of the continent. Listen, let me re-iterate that there is no hateration here. I want to see this show on TV but that title? In the immortal words of rapper O.T Genesis, he "needs to cut it." But Damilare brings up a good point. Even though I'm not feeling the show's title - I want to know if you will still watch? 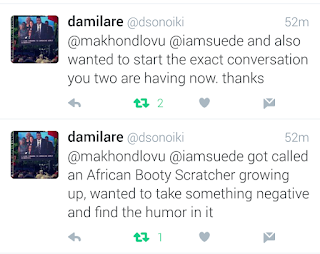 What are your thoughts on the term African booty scratcher?